All you have to do is plug it into the cigarette lighter adapter on your car. 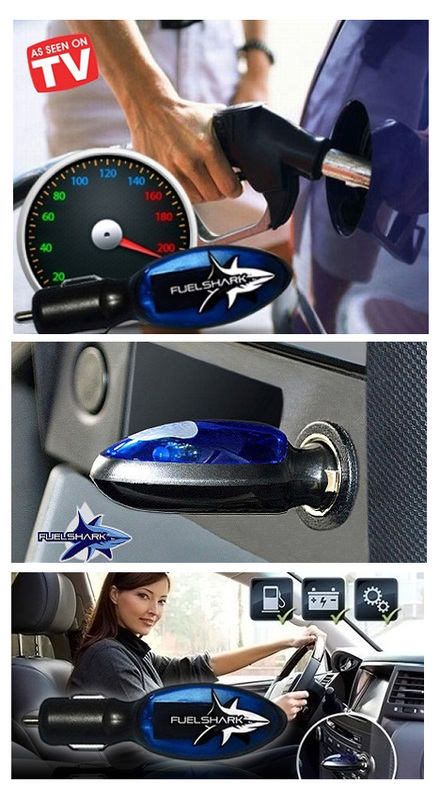 When the blue light on the Fuel Shark comes on, you’ll know that it’s working and helping you to save money. The Electrical components in your car&apos;s electrical system are interconnected with each other. To get superior performance from your car, it must have a clean electrical circuit environment. Many cars develop electrical imbalances over time due to the power demands made by various accessories and normal wear on batteries, spark plugs and other parts. To maintain optimum electrical performance and improve MPG, your car will run better with a stable voltage environment. The Fuel Shark provides just that. It is a multi-purpose Voltage Stabilizer. Fuel Shark&apos;s worldwide patent pending design instantly stabilizes your car&apos;s electrical system, resulting in better fuel efficiency and overall performance. By stabilizing your car&apos;s electrical system, one big benefit is that your engine&apos;s spark plugs deliver a strong even spark, resulting in better fuel combustion. This can increase power and MPG, in addition to producing cleaner emissions. 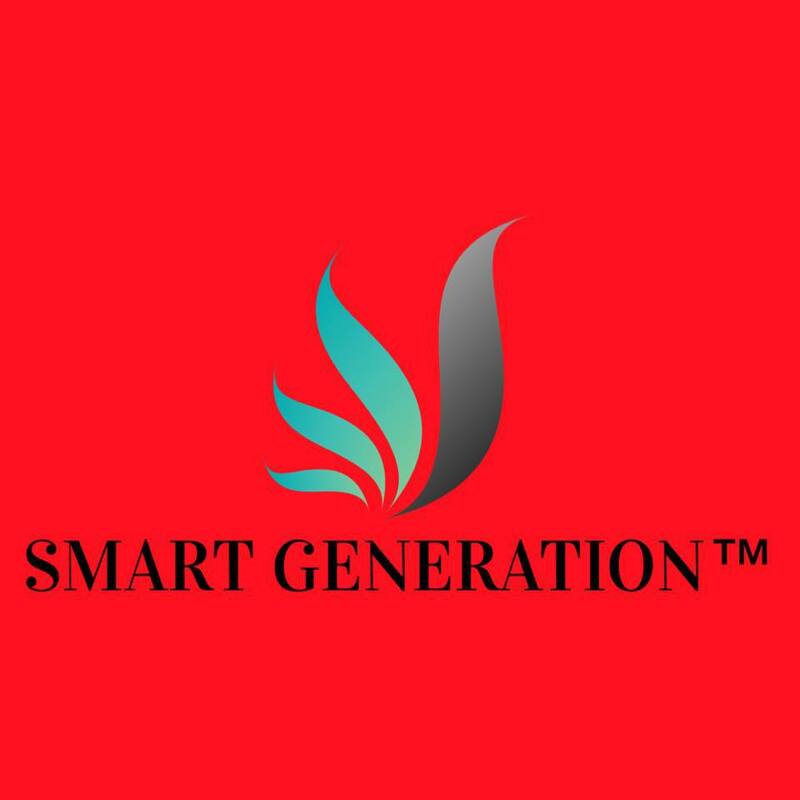 This revolutionary technology provides consumers with an inexpensive way to save money at the gas pump and help our environment at the same time. Better yet, there are no installation charges. 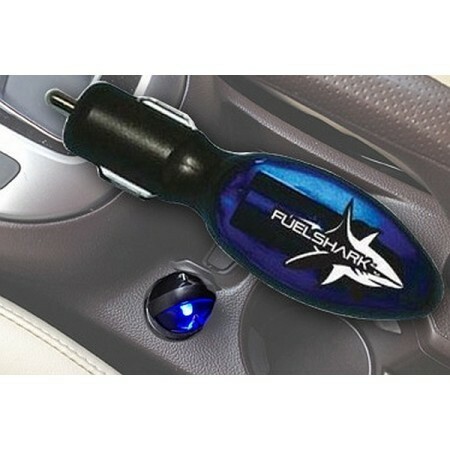 Just plug the Fuel Shark into your car’s lighter adapter and the blue light will let you know that the Fuel Shark is working, and reminds you that you are saving money!